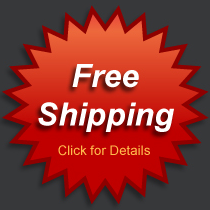 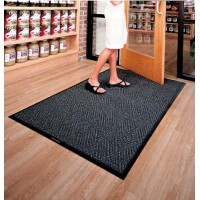 Indoor / Outdoor: This is the best mat for the environment! 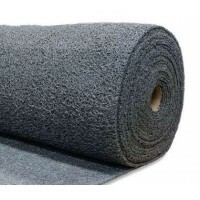 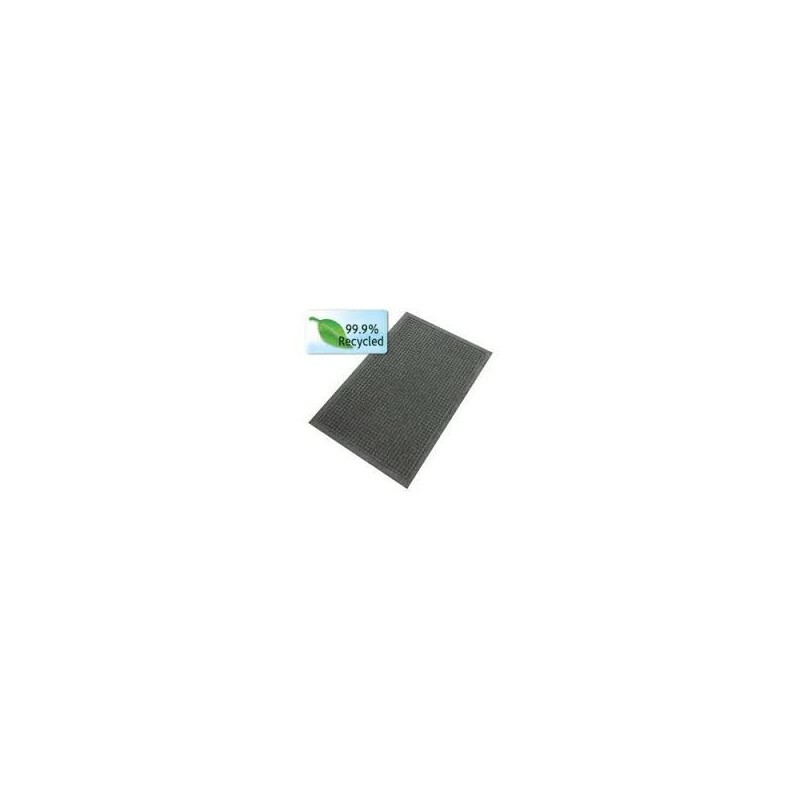 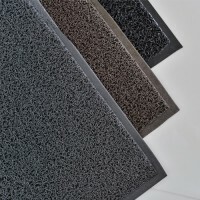 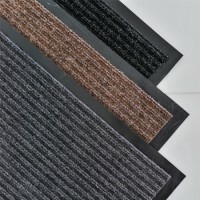 EcoGuard Recycled Mats surface is made from 100% post consumer recycled drinking bottles. 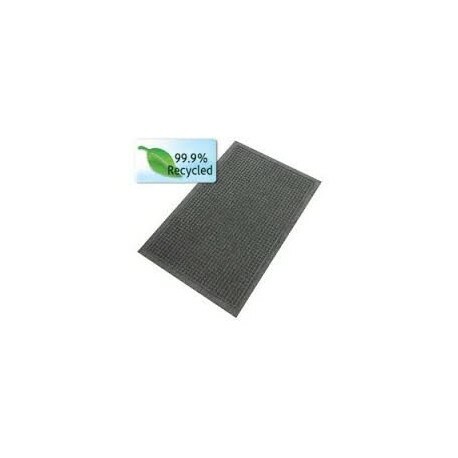 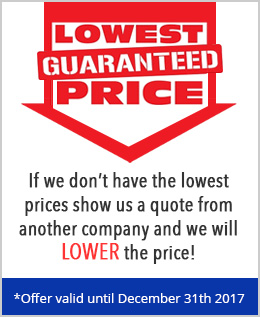 Due to its waffle and diamond pattern these mats offer floor protection since it can scrape dirt and moisture easily. 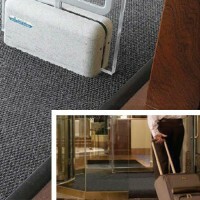 Before anyone enters your establishment they will have clean shoes. 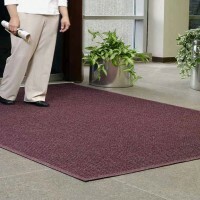 This mat will for sure surpass your expectations while being friendly to the environment. 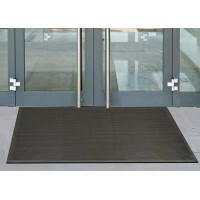 Very functional mat with unique bi-level construction traps.